Your migration to digital is now more affordable! 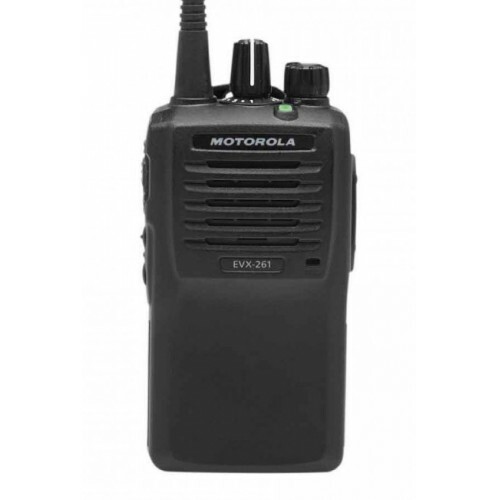 The Motorola EVX-261 is the perfect entry digital radio. 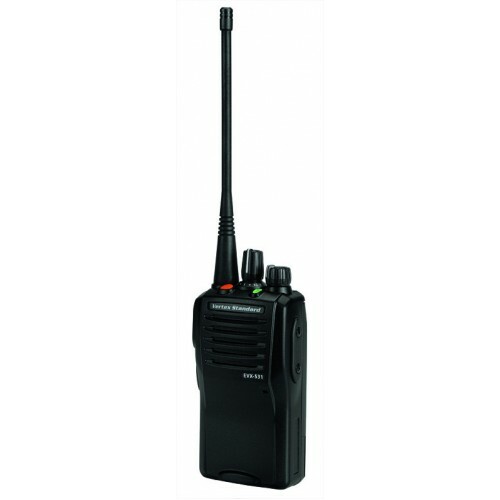 They are compact and precision engineered to deliver value without sacrificing quality. 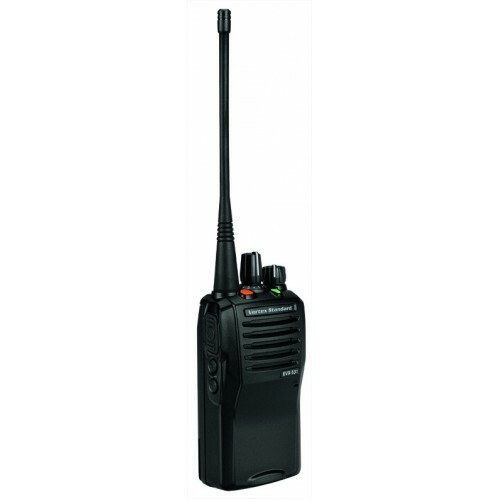 Equipped with a 700mW speaker, the EVX-261 has excellent audio performance, allowing for better message clarity so you can be heard loud and clear in all situations. To read more about all the advantages of digital two-way radios click here.